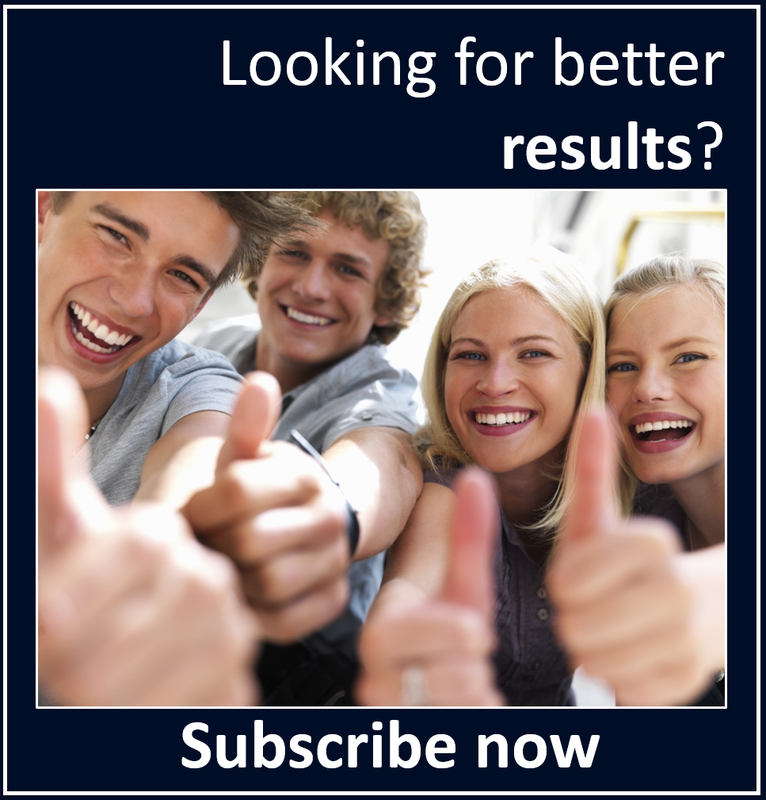 The world's best IB Diploma Business Management teaching and learning resource. "BusinessManagementIB.com is a useful website indeed." 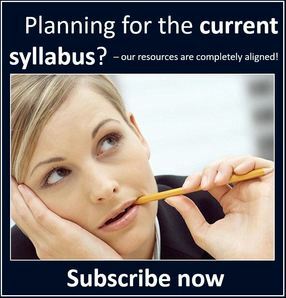 A stimulating and interactive, online teaching and learning resource that offers comprehensive coverage of the Business Management syllabus for the International Baccalaureate Diploma Programme, including Standard (SL) and Higher (HL) Level topics. 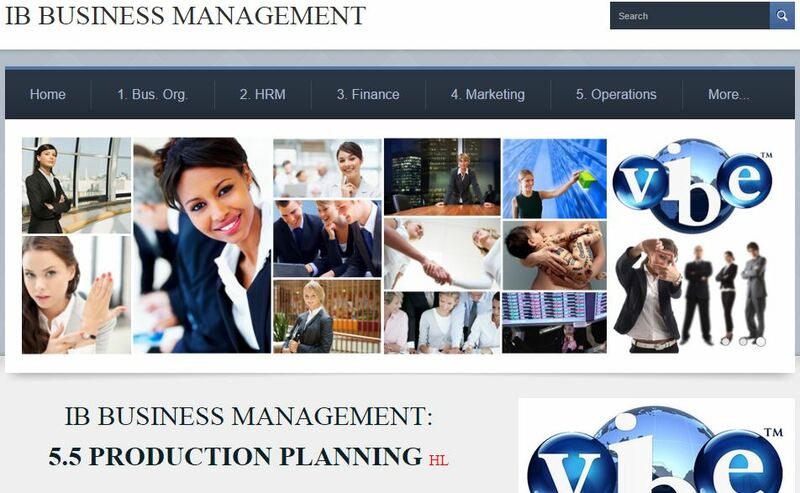 IB Business Management is the world's only dedicated IB Diploma Business Management resource available online. We encourage teachers to use the site as they develop their own approaches to incorporating ICT into their teaching and learning environments. 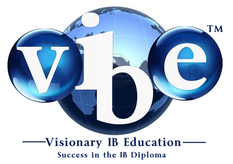 We are easily the world's best IB Business Management teaching and learning resource. We have hundreds of teachers and thousands of students. Join us! 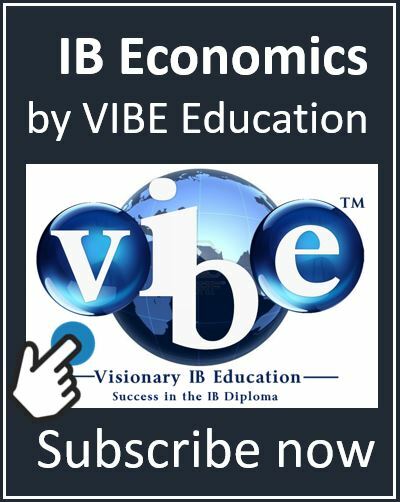 We easily have the world's best IB Business Management resource and the online resource is completely aligned to the latest syllabus (for the first examinations in 2016). ​We continue to add new resources and material continuously. 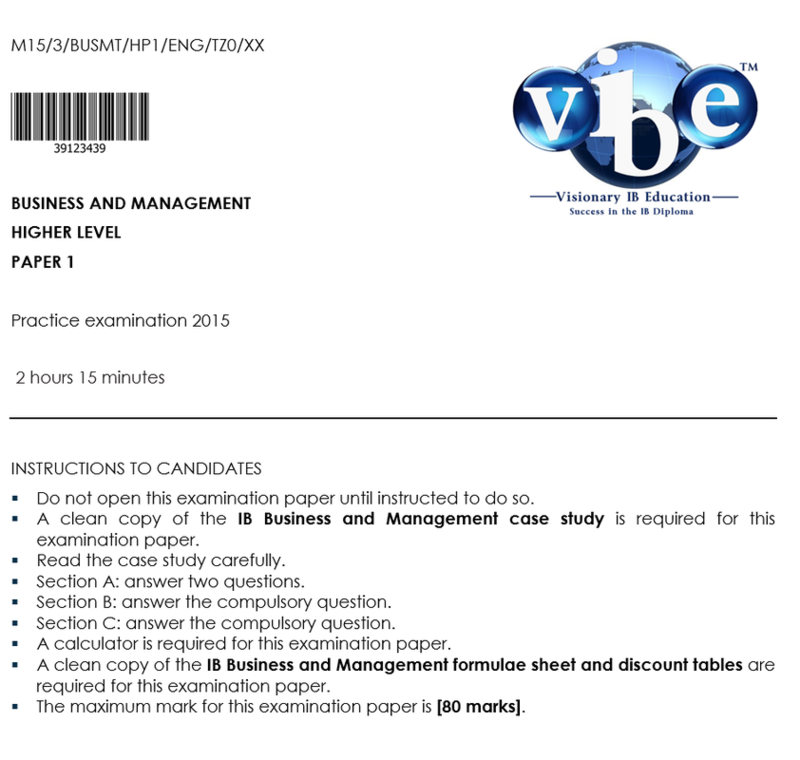 There is clear highlighting of Higher Level IB Business Management material. The content is tailored to the requirements and assessment objectives of the IB syllabus, and is an invaluable Business Management learning and teaching tool. The range of teaching and learning resources made available here is easily the most comprehensive range available online that has been specifically designed to cater for the Business Management IB Diploma course. 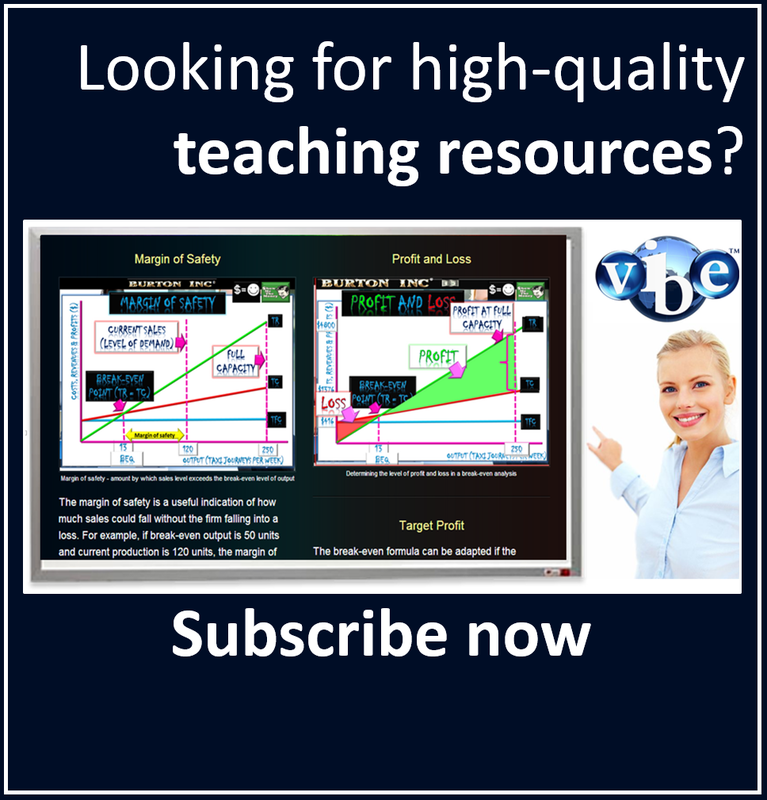 These teaching and learning resources include assessments (mock exams, end of unit and individual topic tests), classroom games, PowerPoints, video tutorials with clear explanations recorded of the more challenging topics, HL and SL summary notes, case studies, videos, articles, interactive flash cards, quizzes, IB questions to check understanding and exam practice questions ALL EMBEDDED HERE, with answers. 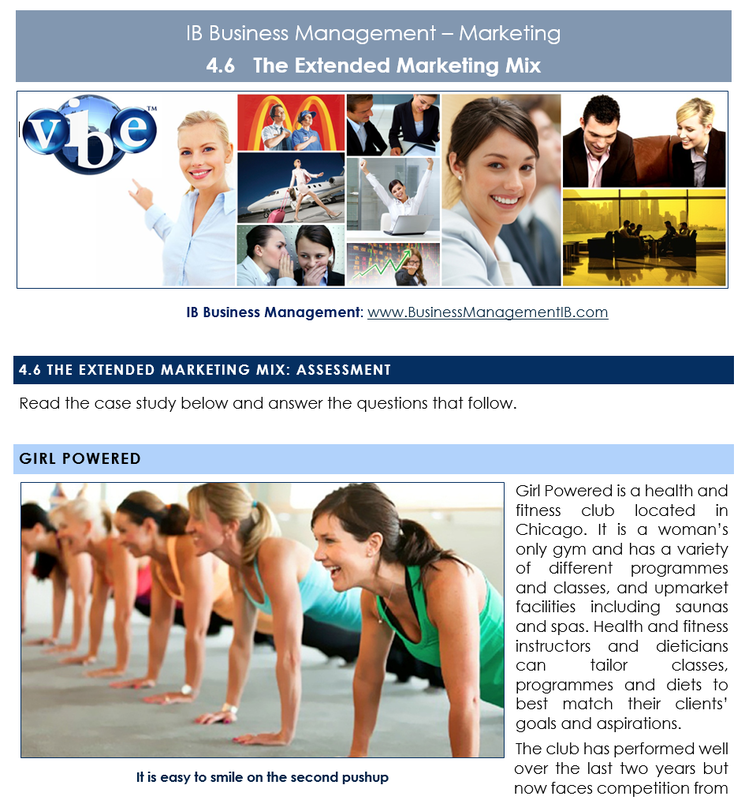 "Fantastic website and great content. I'm lucky to find it." - Michal Horbaczewski: IB Business Management student, Sweden. 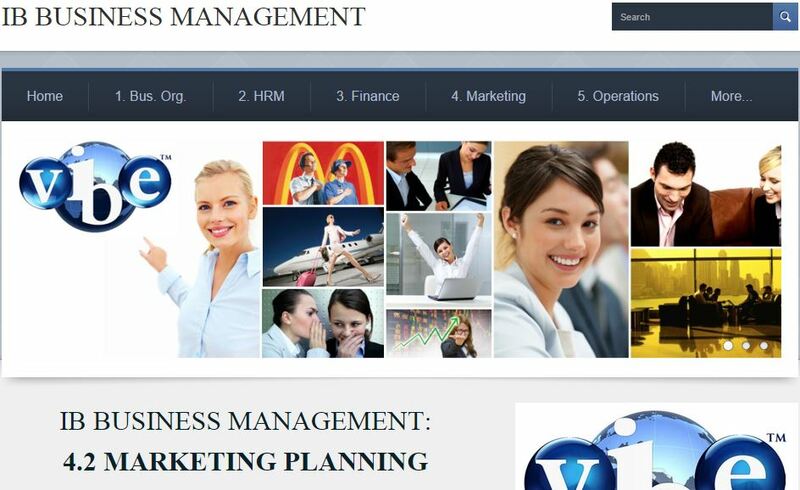 The world's best IB Business Management teaching and learning resource has classroom games, topic tests and mock exams, video tutorials, PowerPoint notes, flashcard presentations, ﻿interactive﻿ quizzes and activities ﻿and ﻿﻿exam practice questions﻿ with ﻿answers﻿ for ALL IB Business Management topics embedded in ALL study areas. 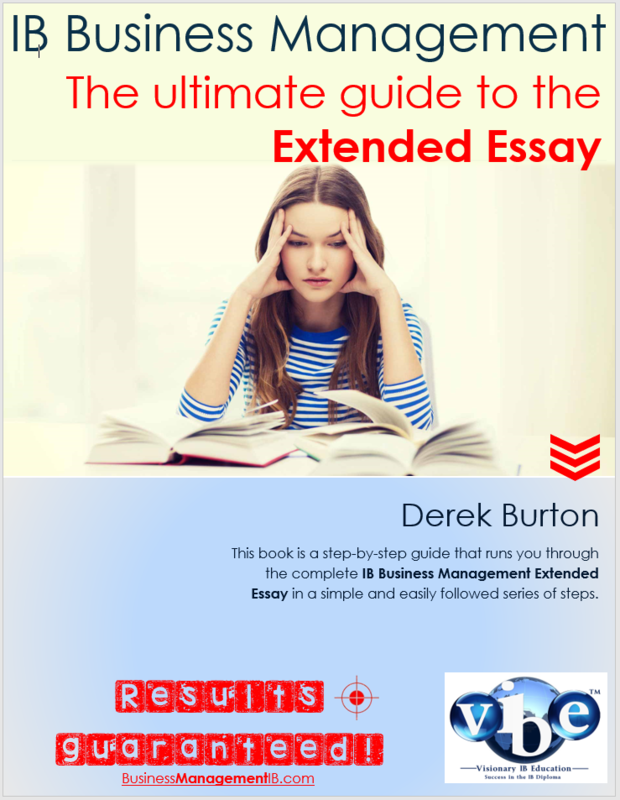 There are a range of 'ultimate guides' for the IB Business Management IA and EE, and much, much more. 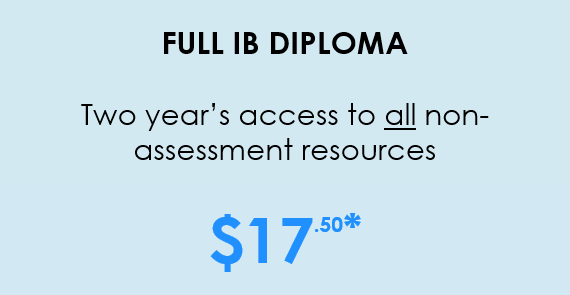 All resources are freely available to our members so that they have everything they need to target that IB Business Management 7 (or, indeed, just get that pass mark!). 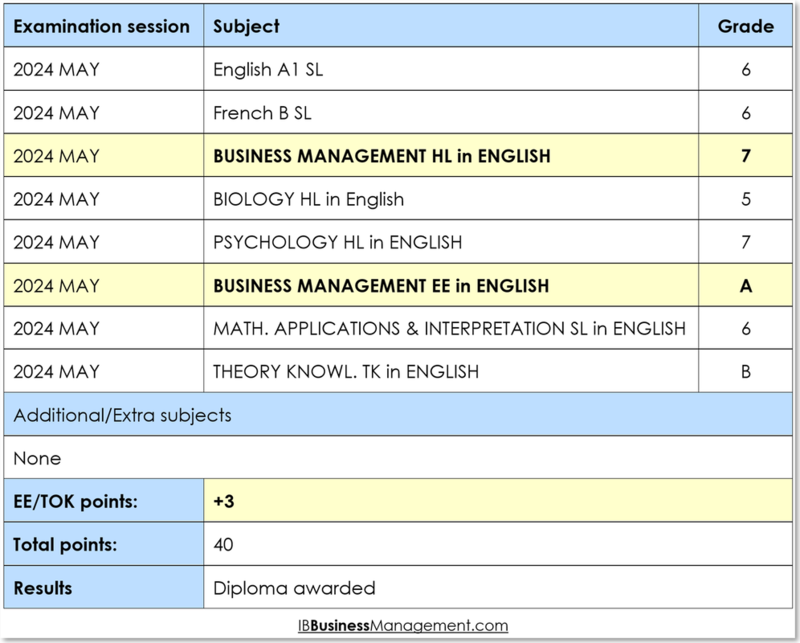 We want to ensure your success in the IB Business Management course. This site is designed to provide you with everything you need to ensure you achieve the highest level of success in the IB Business Management course. 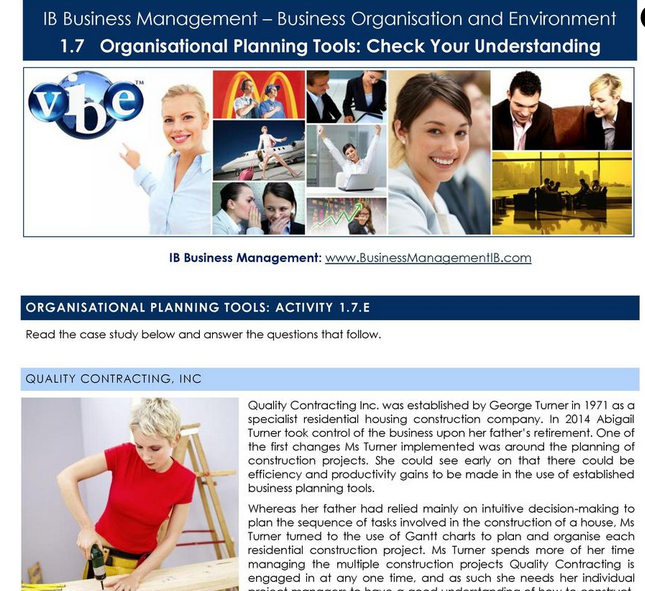 Members have access to all﻿ ﻿of our IB Business Management subject resources. We are developing a new range of Ultimate Guides for the standard level and higher level IA and the new Extended Essay guide. There are new student activities and exam practice questions with model exemplar answers to show students exactly how to achieve that IB Business Management 7. 550+ pages of model, exemplar answers to all of our topic-by-topic activities and exam practice questions. 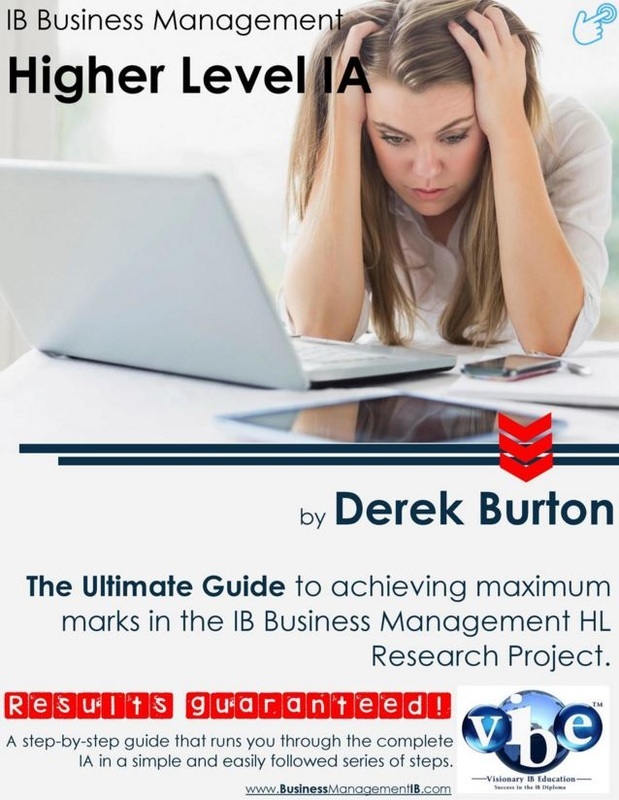 IB Business Management - The Answers! shows exactly the level of answer that is required for that 7. 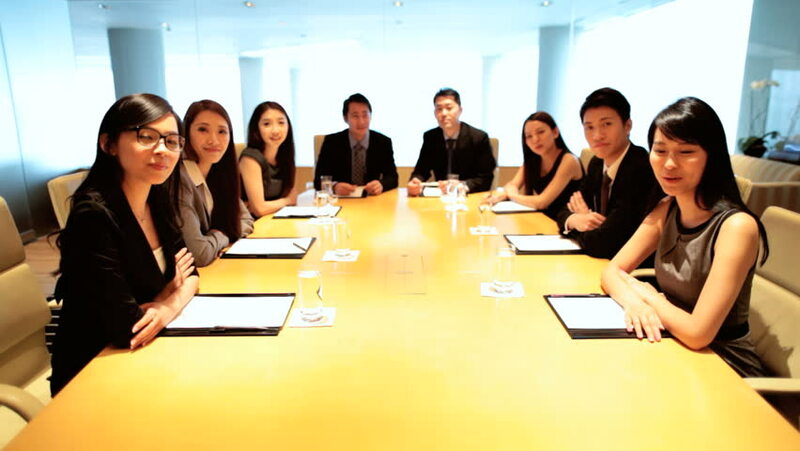 The IB Business Management EE is often neglected by teachers and students. But with three bonus marks at stake, teachers and students need to know exactly what to do, and how to do it. No pressure , but your IA will be very influential in your final IB Business Management mark - it needs to be got right. Here we have step-by-step HL and SL ultimate guides to achieving maximum marks. Multiple options for learning and revising. Excellent summaries and explanations of all key learning outcomes across ALL topics. A great resource if you miss a concept in class or require additional explanations around key points. Great for ESOL students. 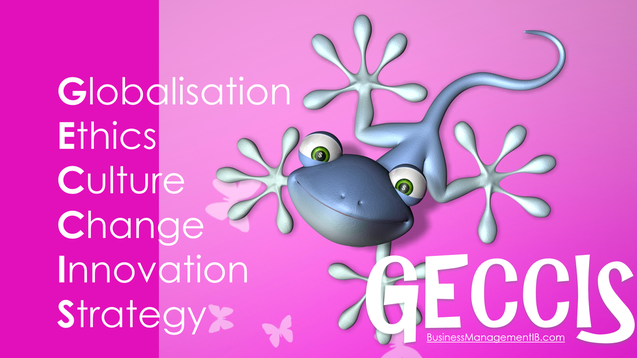 Case studies apply IB Business Management concepts and theory to individual businesses enabling the student to make clear conceptual links. Key concepts explained and relevant documentaries and news items to broaden understanding. "My students have just finished their Business exams. Results aren't out yet, but I know that they have reached a whole new level this year. Thanks for the great website." "I thought after my first year, I would probably just scrape through with a 4, maybe a 5 if I was lucky. Thank god for your website, my 7 in IB Business Management would have been impossible without it and I got 40 overall! Thank you, thank you, THANK YOU!!!" 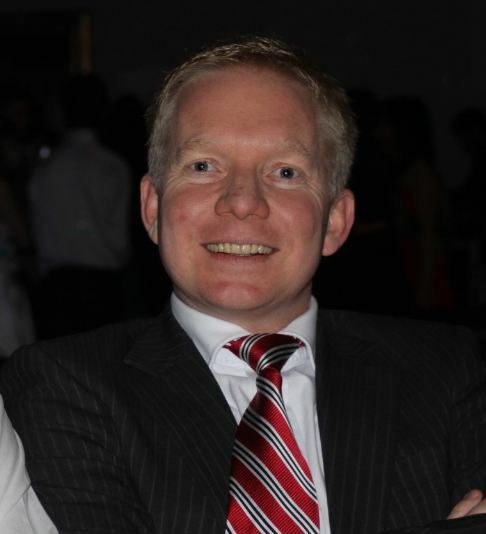 Derek Burton is the Head of Commerce and Psychology at a leading independent IB school. He is a successful and experienced IB Business Management Diploma teacher with a passion for life long learning and teaching, business and entrepreneurship, and ICT. He wishes you the very best for your studies and examinations in this challenging and rewarding course.